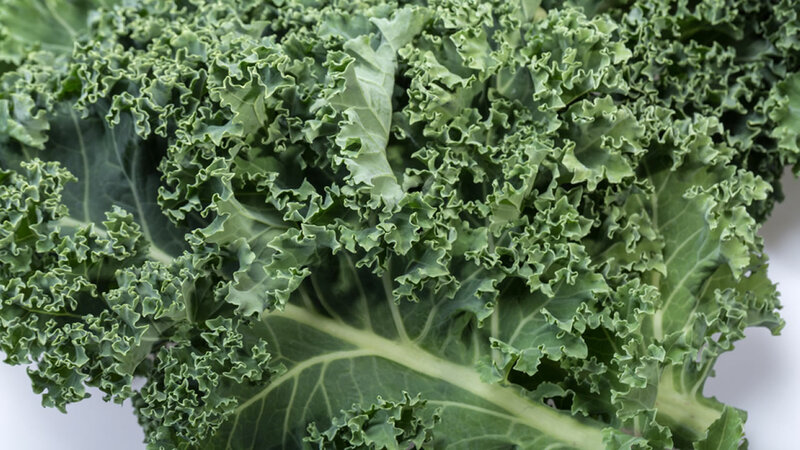 Love it or hate it, most people know kale is good for you, but there's now new evidence that it may have benefits for your mind. Popeye might have had it right all along. Spinach, kale, lettuce - these leafy greens may not taste as good as holiday treats but new research suggests they may help prevent dementia. A new study in the Journal Neurology found that people who eat just one or two servings of these leafy greens a day tend to have slower rates of memory loss. The nutrients in these vegetables slow cognitive decline and may help protect your brain from the effects of aging. Researchers said the effect seen in the study was statistically similar to being 11 years younger.